Exclusive Access to Your Favorite Podcast! Listen anywhere, anytime! Enjoy behind-the-scenes access to your favorite podcast, bonus episodes, live shows, and more!  Exclusive Access to the Entire Premium Network! 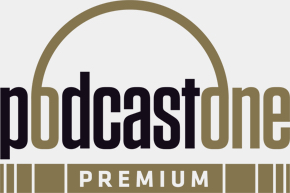 Give the gift of PodcastOne Premium to your favorite podcast listener here. 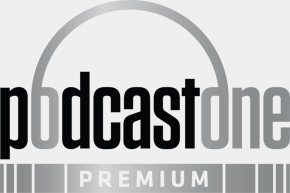 PodcastOne Premium: Auto-Renewal and additional terms apply.